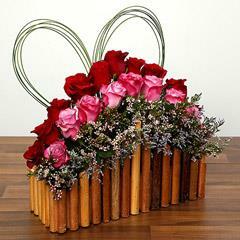 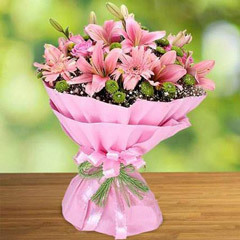 Flowers bouquets look aesthetically appealing and charming. 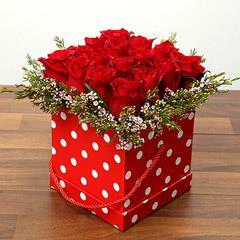 They make all time favourite gifts for every occasion and festival. 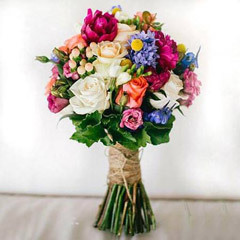 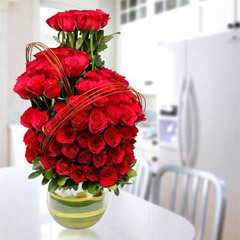 Whether it is your friend’s birthday, marriage anniversary, wedding ceremony or any other occasion, impress your dear one by sending special flower bouquets. 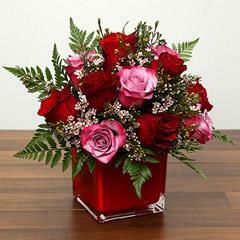 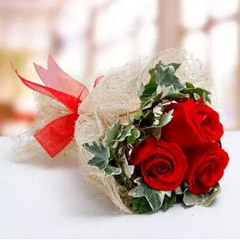 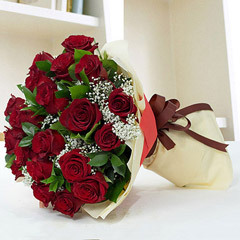 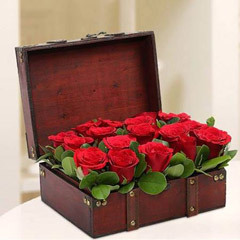 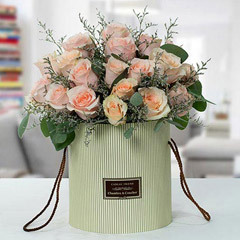 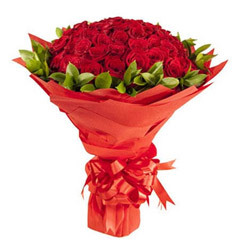 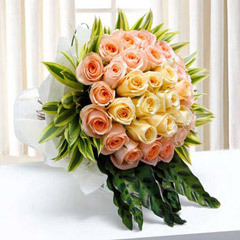 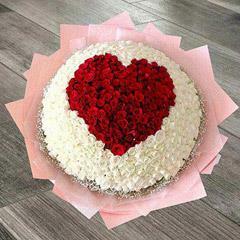 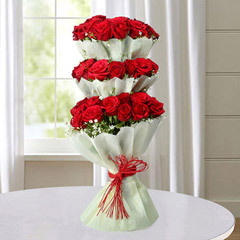 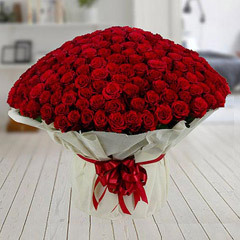 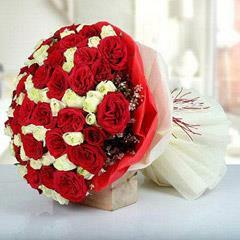 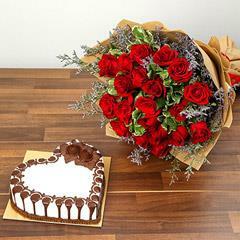 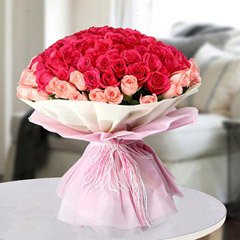 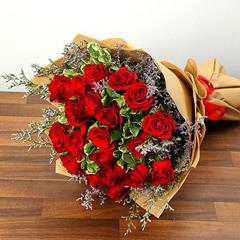 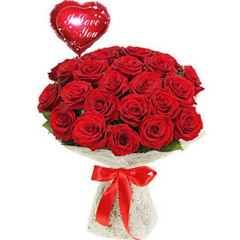 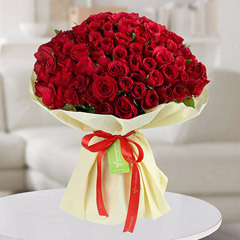 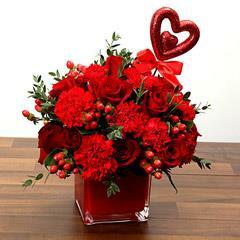 Flowerdeliveryuae.ae is one stop online destination for sending flowers to UAE. 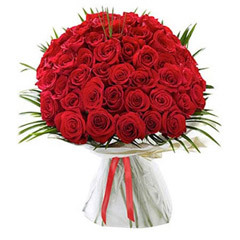 This website has vast network of delivery all across UAE. 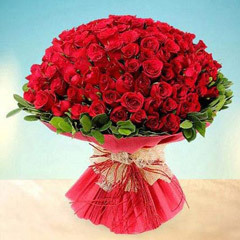 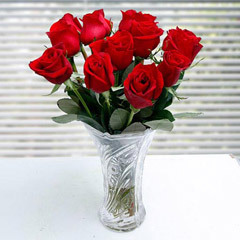 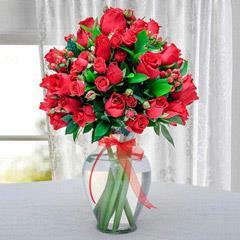 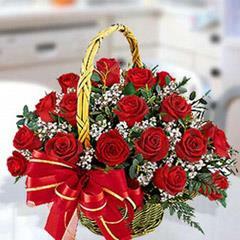 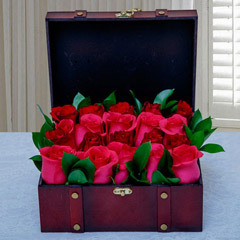 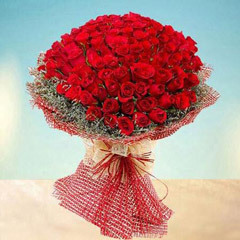 You can send flowers bouquets to UAE with the international shipping service provided by this portal. 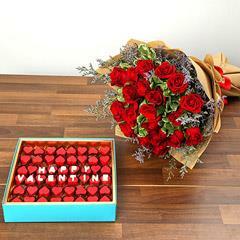 check out additional gifts like fresh cakes, sweets, gourmet chocolates and lip smacking dry fruits. 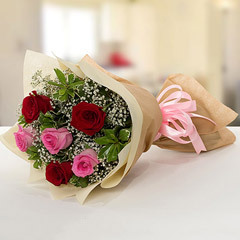 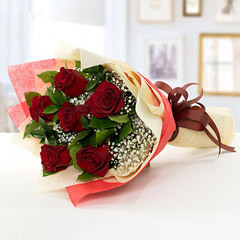 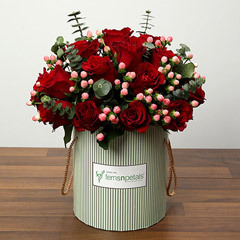 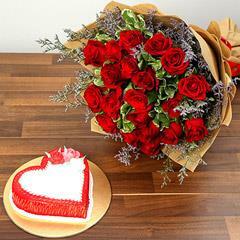 Flowerdeliveryuae.ae showcases flowers for birthday, anniversary, Christmas celebration, New Year greetings and valentine serenades as well. 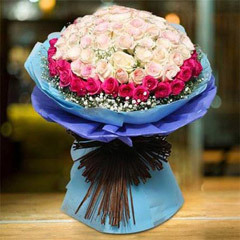 Flowerdeliveryuae.ae has simple online search tools and user-friendly interface. 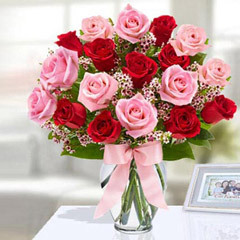 Individuals can track their ordered products at every stage of delivery process. 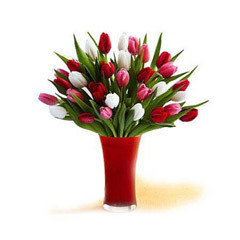 We have safe and secured payment gateways and online transaction channels.